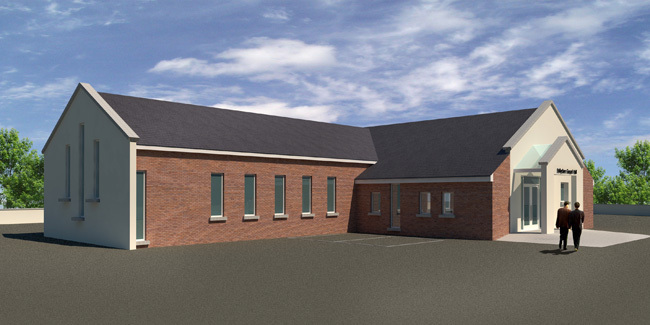 RJStudio architects provide building design plans and architectural services for churches and halls in Ballymena, Newtownabbey, Antrim and Coleraine. The practice has gained a wealth of experience in ecclesastical projects. This experience has given us an insight into the requirements of church clientel which enables us to design a scheme which tailors to the needs of individual congregations.